Viking plans six new ocean cruise ships! Recent plans have been revealed for Viking’s ocean fleet to expand by six, with the additional ships to be delivered between 2024 and 2027. 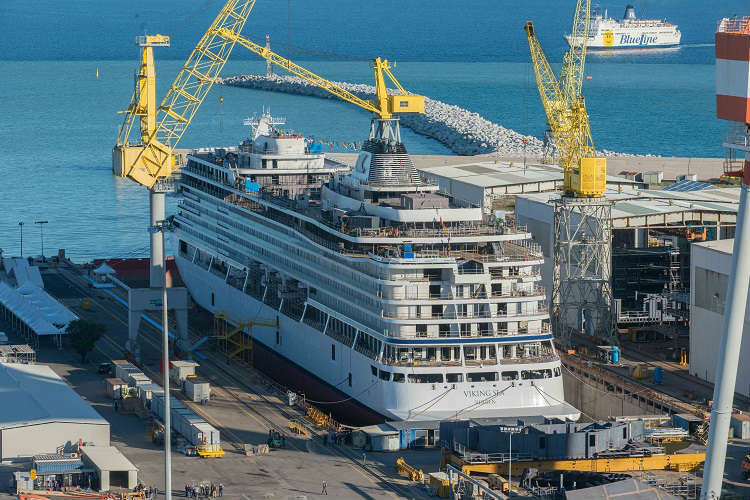 Viking and the Fincantieri shipbuilding yard have agreed to increase the fleet to sixteen following the new order, subject to specific conditions being met. Viking’s most recent ocean ship, Viking Sun, is the first of the cruise line’s ships to call in China and is the first-ever cruise ship to be named in Shanghai. The other three members of the fleet include Viking Star, Viking Sea and Viking Sky. Each of these are classified as small ships, with each featuring 465 all-veranda staterooms and space to host 930 guests. The cruise line will also welcome two sister-ships by 2019: Viking Orion in June this year and Viking Jupiter by 2019. Following these arrivals, Viking will be the largest small ship ocean cruise line. The agreement is subject to conditions being met but will be the highest ever order for a shipyard from a single owner. Following completion, the ships will be delivered in 2024, 2025, 2026 and 2027. 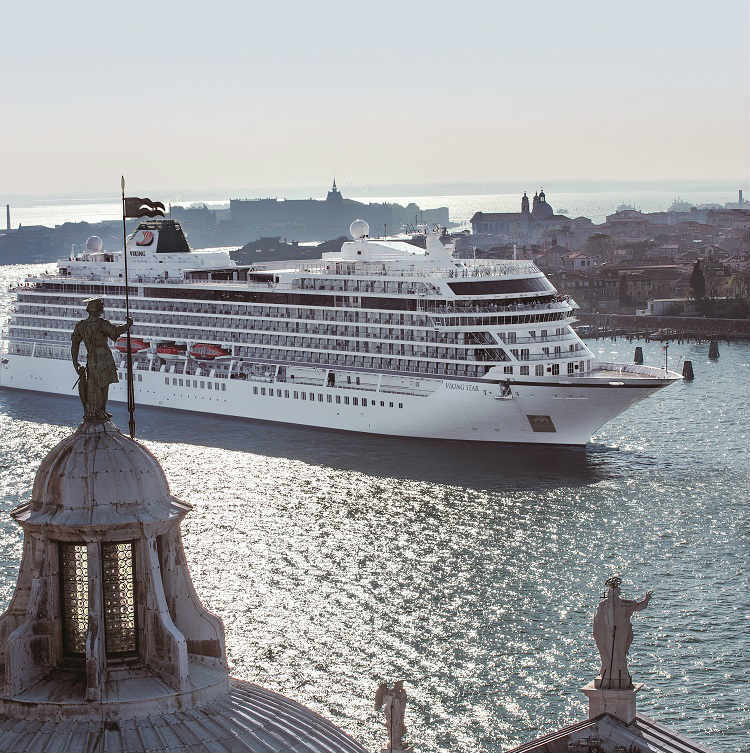 If you’re keen to step on-board these ocean-liners or would even like to book your place on-board the upcoming sister ships, browse our top Viking Ocean cruise deals here for the best value offers. Call our Cruise Concierge team on 0808 1234 118 should you have any further questions or would like help with your booking.